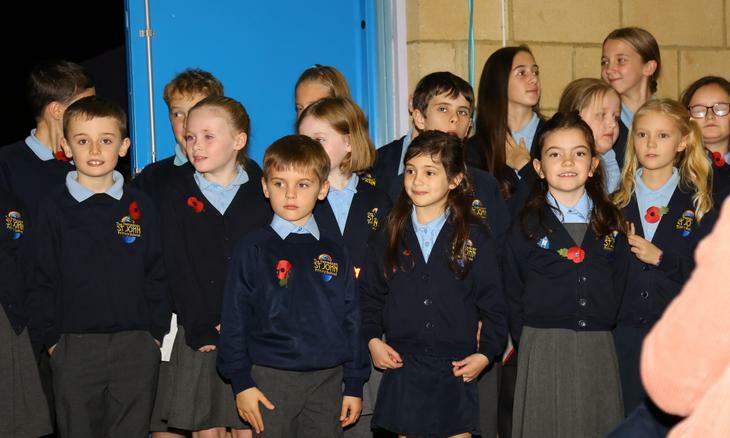 Members of the Choir sang three songs and read poetry as part of the Peasedown St John Remembrance Event at Beacon Hall. They were all very mature and performed with respect during a very moving and memorable evening. Thank you to all the parents and families who supported us.